Model AL425 The Harmar Interior Power Chair and Scooter lift is both visually pleasing and highly capable. 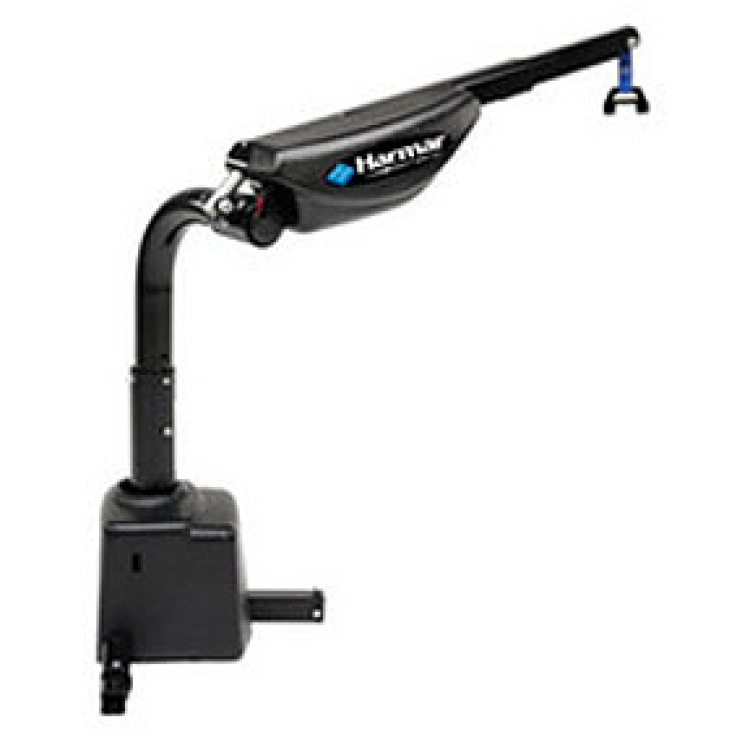 Able to lift up to 400 lbs., the Harmar 2-axis light inside wheelchair lift can be used for the largest power chairs, scooters, or wheelchairs when traveling. 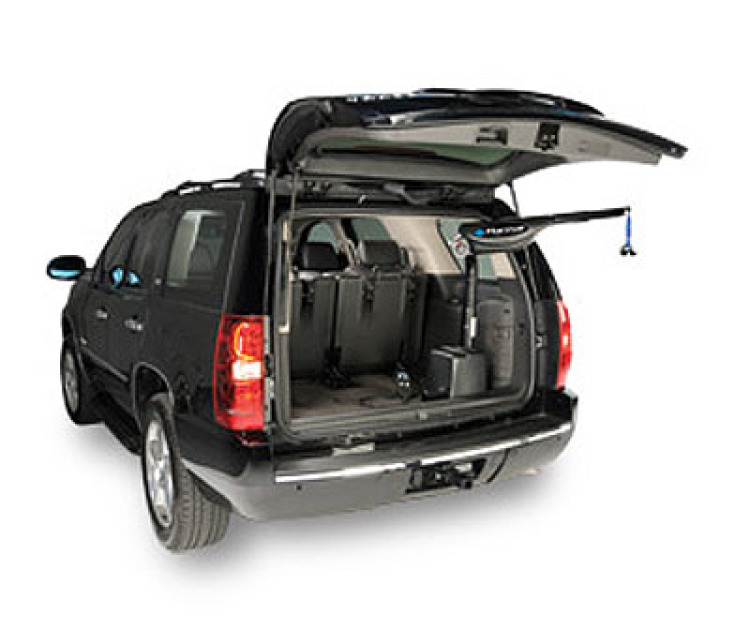 The design of this inside wheelchair lift makes it highly adaptable to different vehicles including minivans, full-size vans, trucks, and SUVs, and its optional wireless remote makes Model AL425 very convenient and easy to use. Price does not include installation. 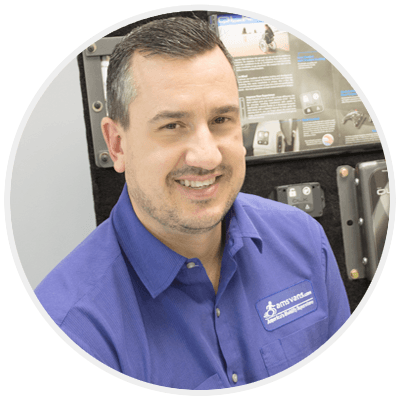 NOTE: This mobility equipment item must be professionally installed to fit your wheelchair van or vehicle at the AMS Vans LLC. 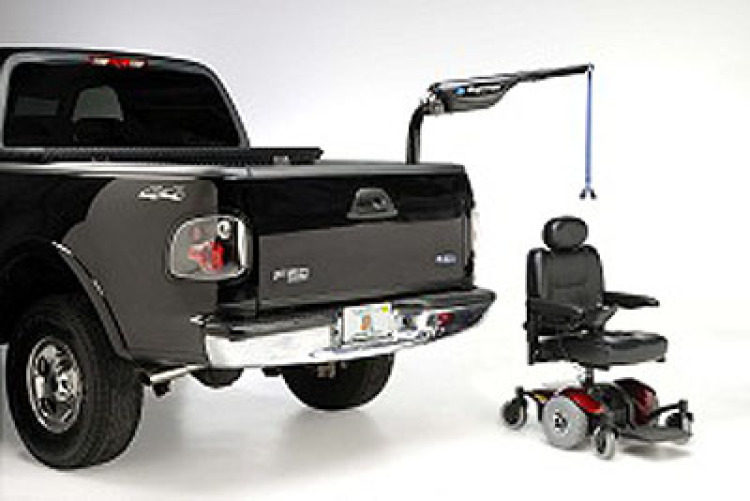 handicap van dealership location in Atlanta, GA. Due to legal requirements, direct shipping is not available. Price does not include installation.